Those who aspire to answer God’s call to be spiritual leaders have a very high calling in life. It is a very difficult calling. But Christ will surely strengthen the hands of those who aspire to be Christian leaders. God will surely work though them to make the glory of Christ shine around the world. 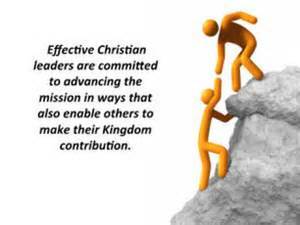 On this web site are various categories related to Christian leadership. I wanted to put them all on one page for easy access to those who are interested. These categories are continually growing in size as articles are added. Enjoy. Links to categories of articles on the topic of Christian leadership found in this site.